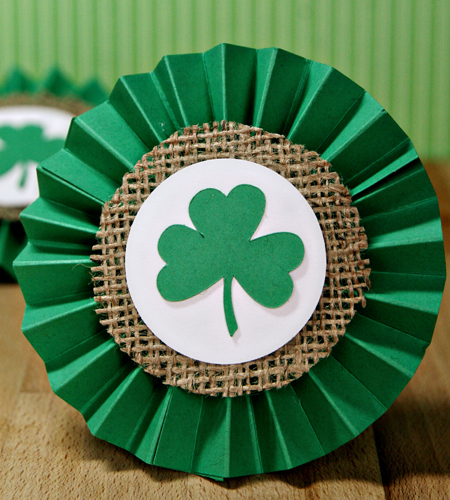 Looking for craft ideas for this year’s St. Patrick’s Day? 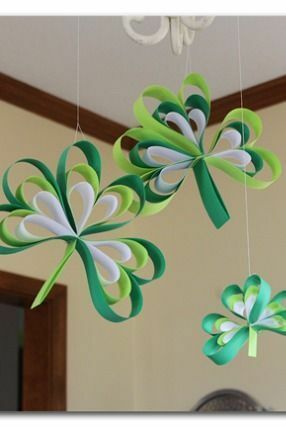 You are in the right post as we have collected 10 St. Patrick’s Day Craft Ideas 2016 below! Aside from looking forward to the parades, parties, and on what to wear on March 17, people are also looking forward to the decorations for St. Patrick’s Day. 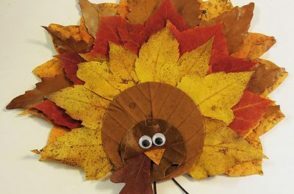 If you are on a tight budget or simply want to enhance your creativity, there are art projects out there which you could yourself. 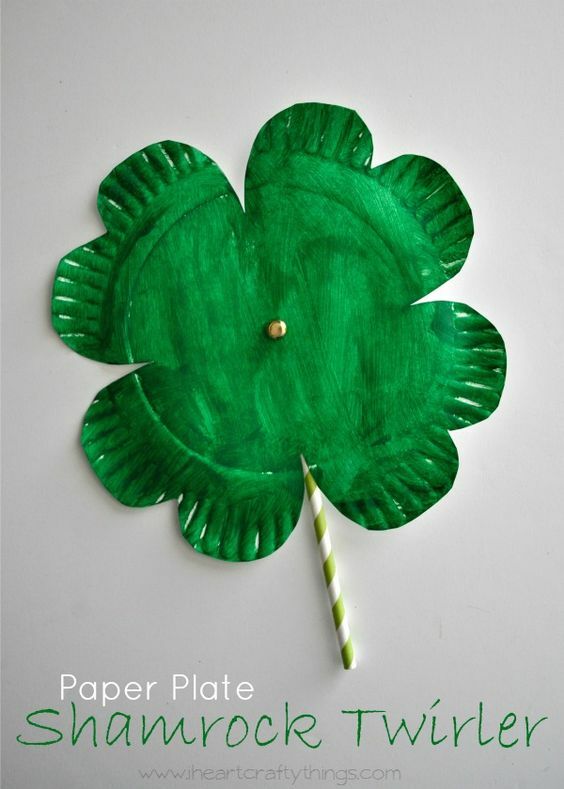 That way, you could be able to save money, reuse materials you don’t really need and have fun while making St. Patrick’s Day themed art projects which you really want. 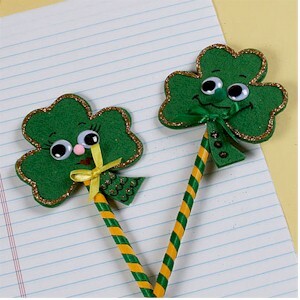 Popular art projects for that day are greeting cards, decorations at home, hats, or simply adding a St. Patrick’s Day cheer on your regular household items. These projects could then be great for your home or as a gift to your loved ones! 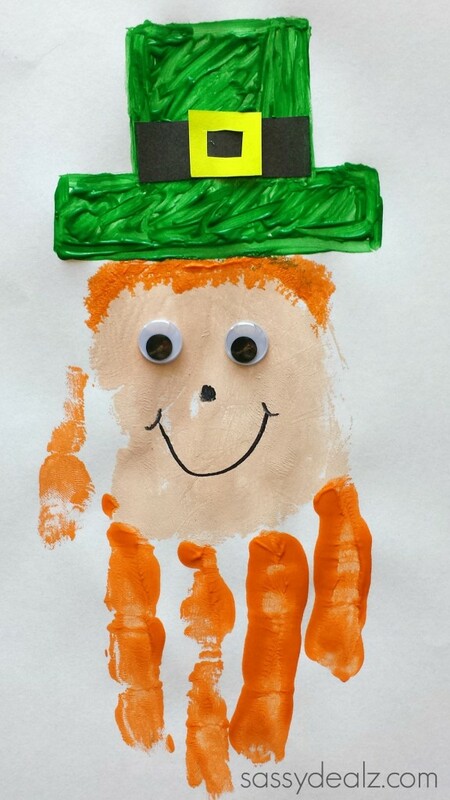 Check out our selection of 10 St. Patrick’s Day Craft Ideas 2016 below! Don’t forget to tell us your favorite craft idea from our collection below and you may also share with us other craft ideas not found on the collection by commenting through the box below! 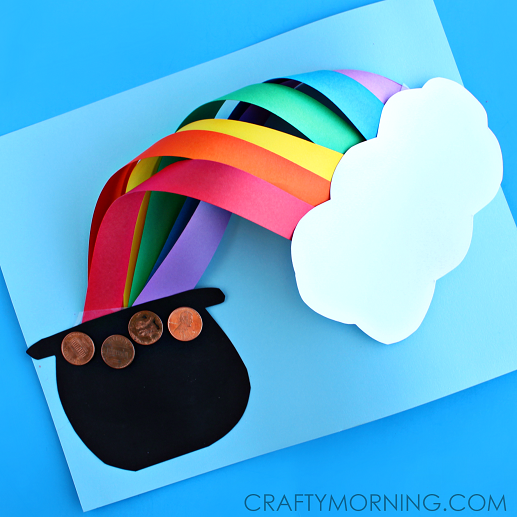 Have a fun and creative St. Patrick’s Day with these adorable craft ideas! Cheers! Try out this pop-up rainbow card! Want to accessorize your favorite pencils? Try these pencil toppers! 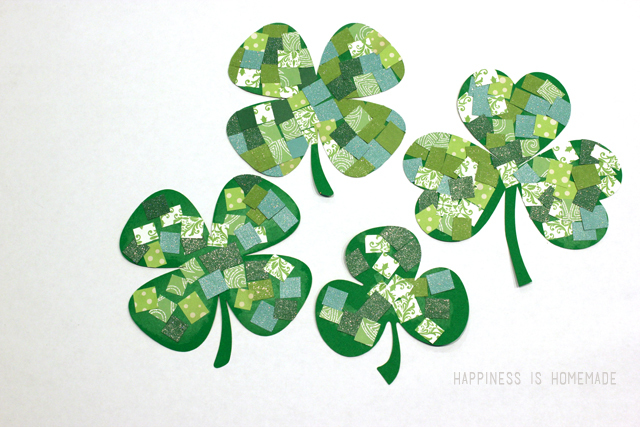 Check out these adorable shamrock mosaics! Would you like to make a lovely decoration? See this! If you are planning to do a personalized card, why not add this design? 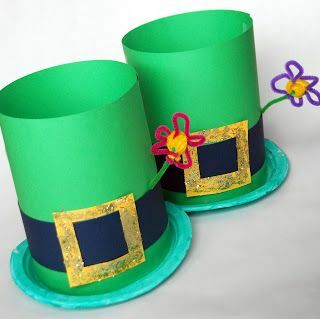 Check out these adorable Leprechaun hats! 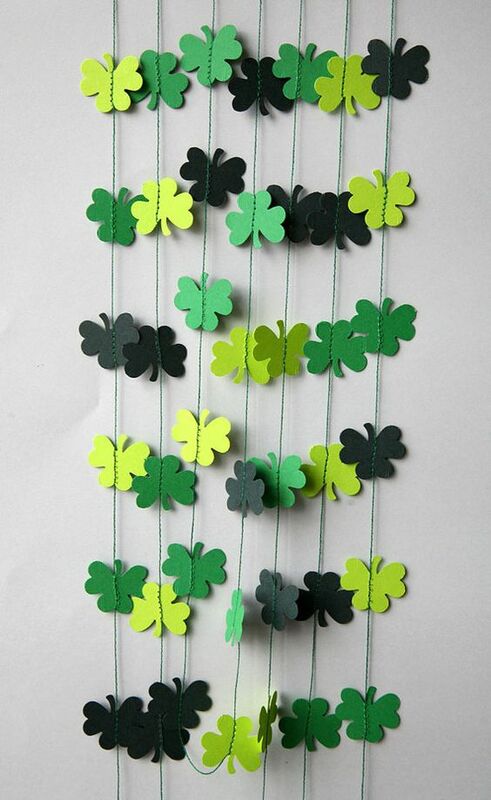 Want to have St. Patrick’s Day ornaments on your home? Check this out! 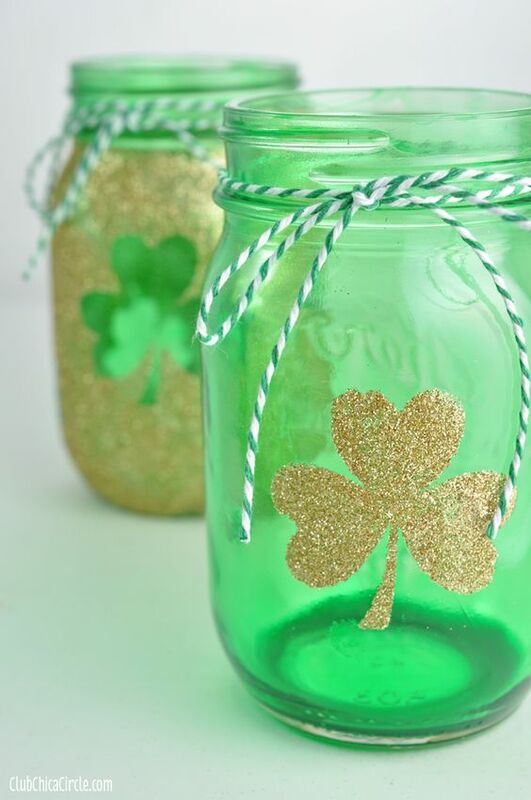 Turn your jars into lucky jars by adding a touch of St. Patrick’s Day symbols! Would you like a shamrock twirler? Check this out! Design your home with these adorable shamrocks!